Want to try great apps without hurting your wallet? We’ve selected 44 iPhone, iPad and iPod touch apps that are now free. 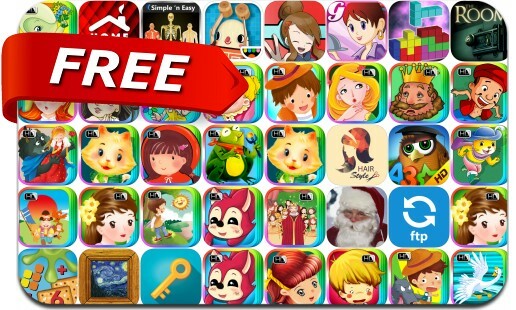 This apps gone free alert includes The Room, eBook Search Pro, Easy FTP Pro, Blox 3D World Creator, Sara's Cooking Class, Block vs Block, Keymoji: Emoji Keyboard, DailyArt Pro, Modern Home, Baby Music, Toca Builders and many others.